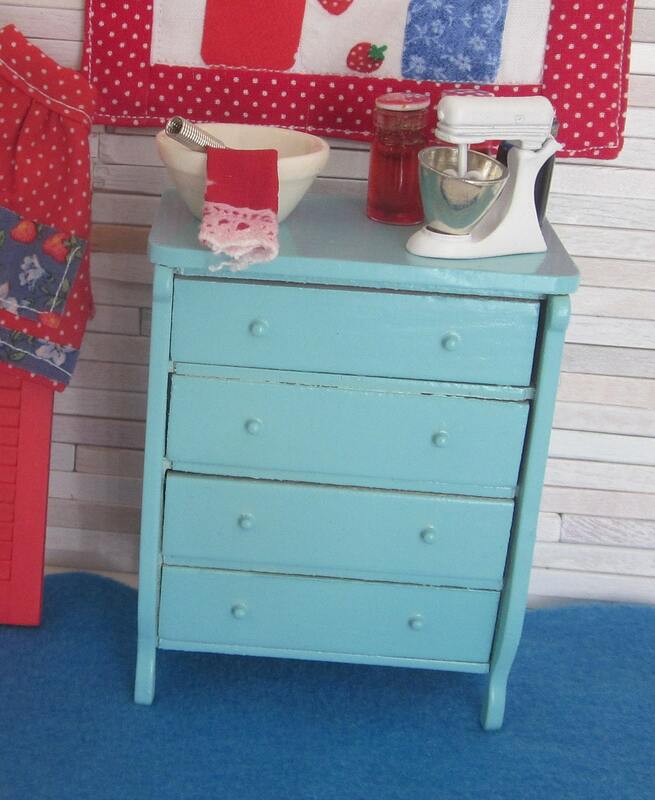 Dollhouse chest of drawers has been painted a beautiful shade of aqua. 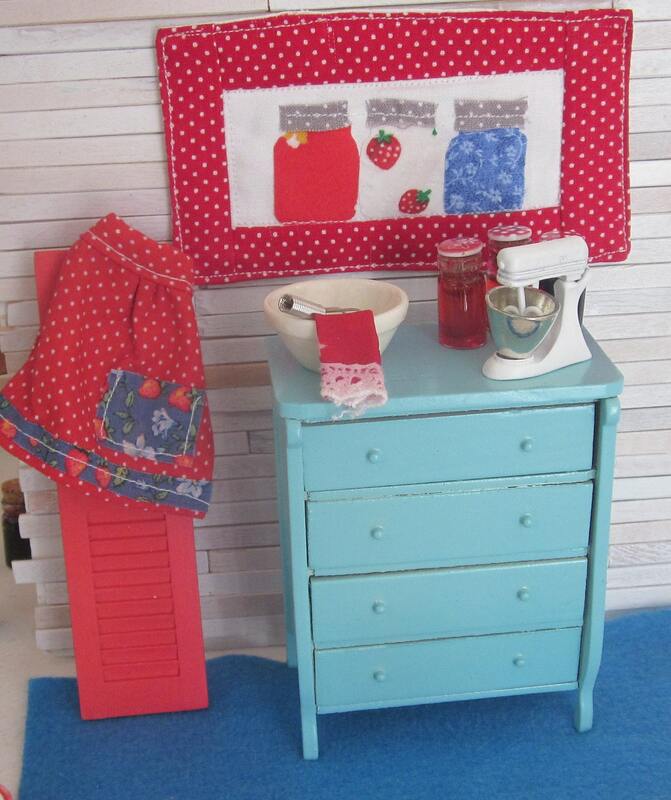 Perfect for a dollhouse bedroom or other room. Listing is for one aqua chest of drawers. Other accessories are for photo purposes only. 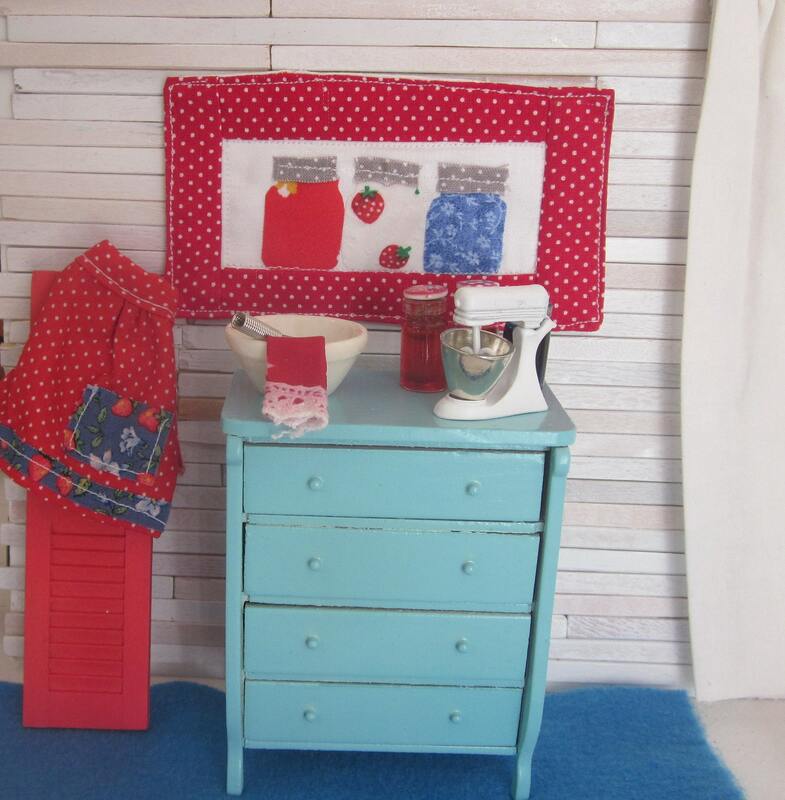 The dresser is adorable, just as it looks on line. Thanks!